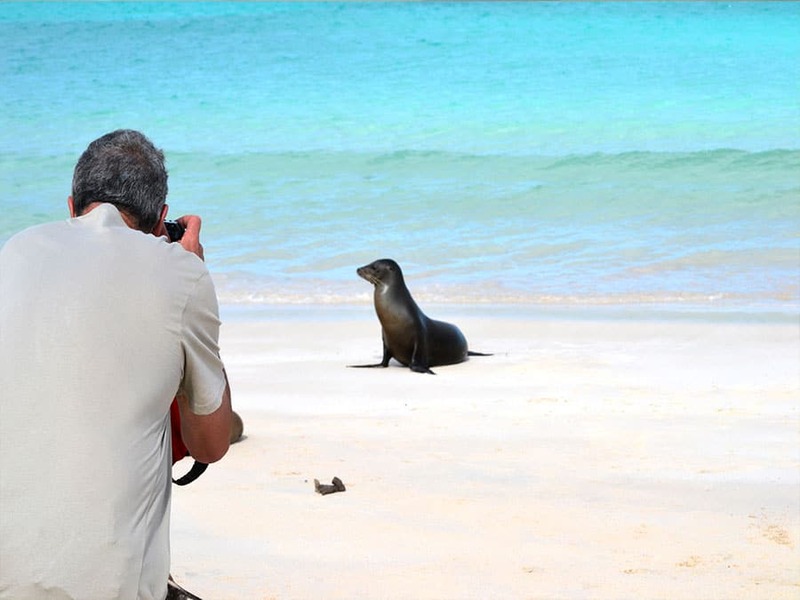 The Galapagos & Amazon Combo Tour • Use the form below to contact us directly. 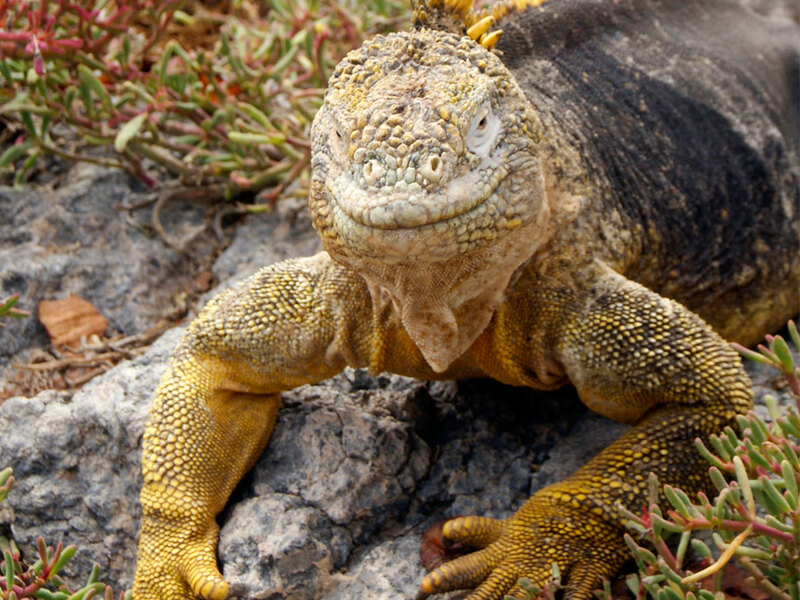 Fill in the fields to check availability & reserve direct with The Galapagos & Amazon Combo Tour. 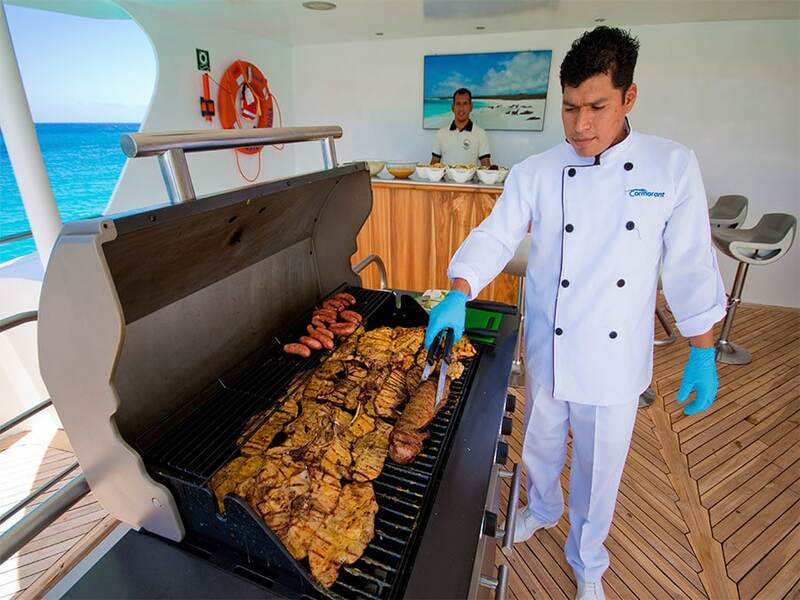 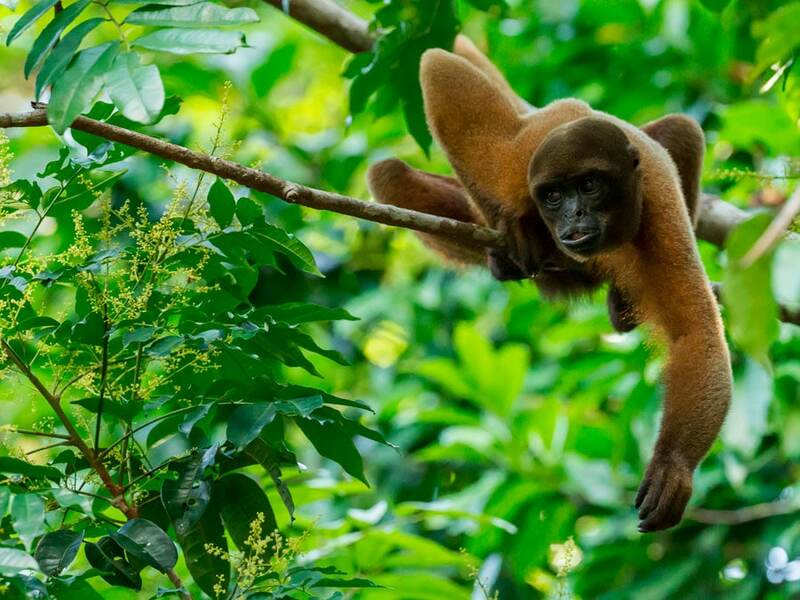 Enjoy 3 nights on a luxury class catamaran to experience the Galapagos Islands and see fantastic animals like Giant Tortoises, Marine Iguanas, Seals and many different birds, 3 nights at the luxurious La Selva Amazon Rainforest Lodge for guided tours into the world’s largest container of life, and 3 nights at a hotel in Quito. 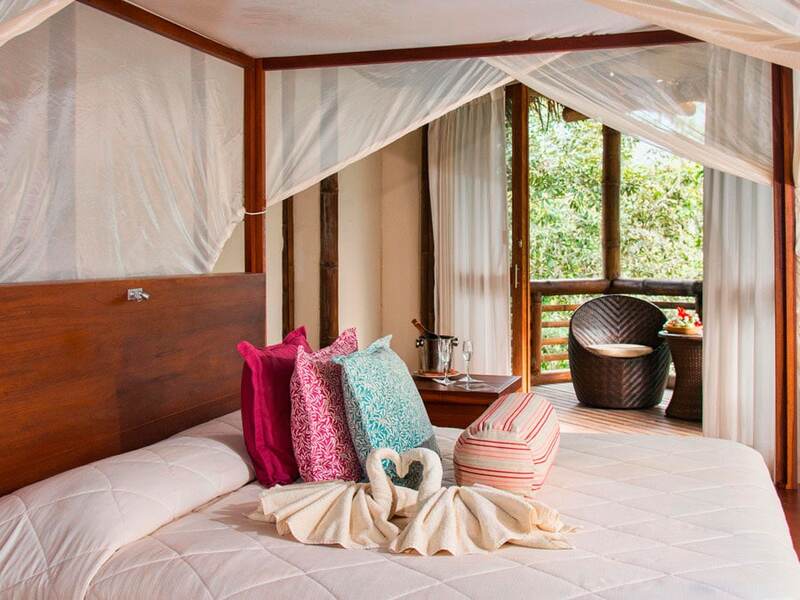 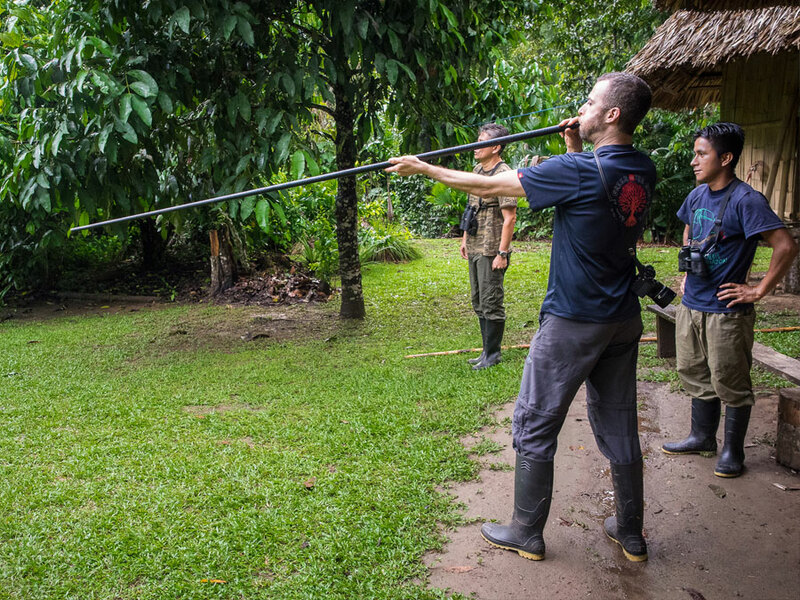 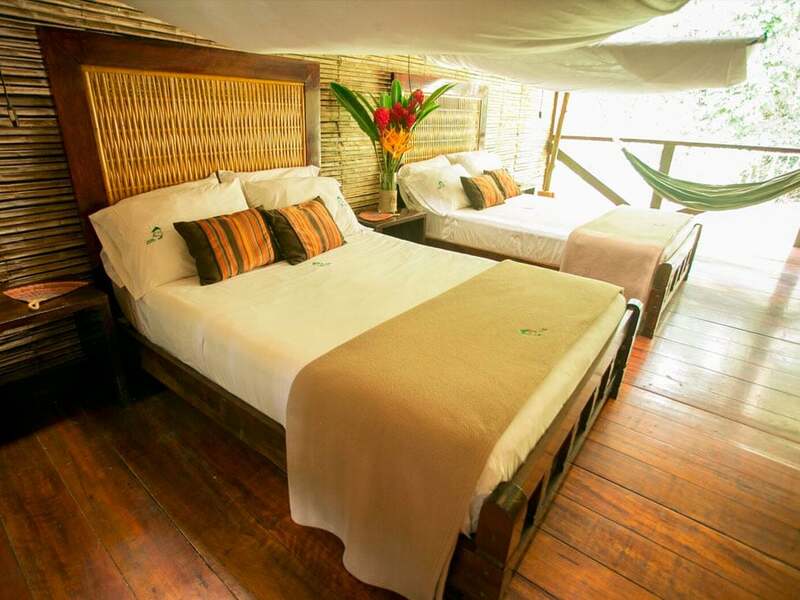 I can't say enough positive things about my experience at La Selva. 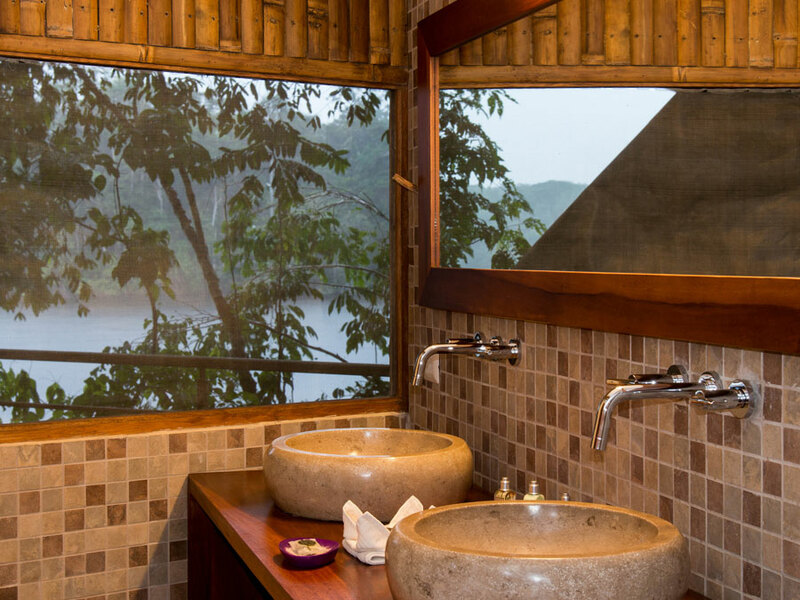 The location is amazing... and the services were fantastic. 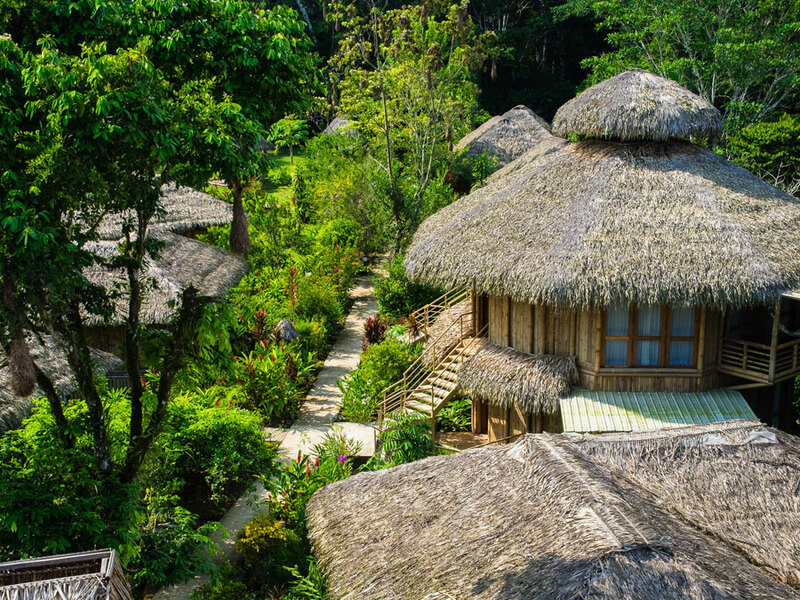 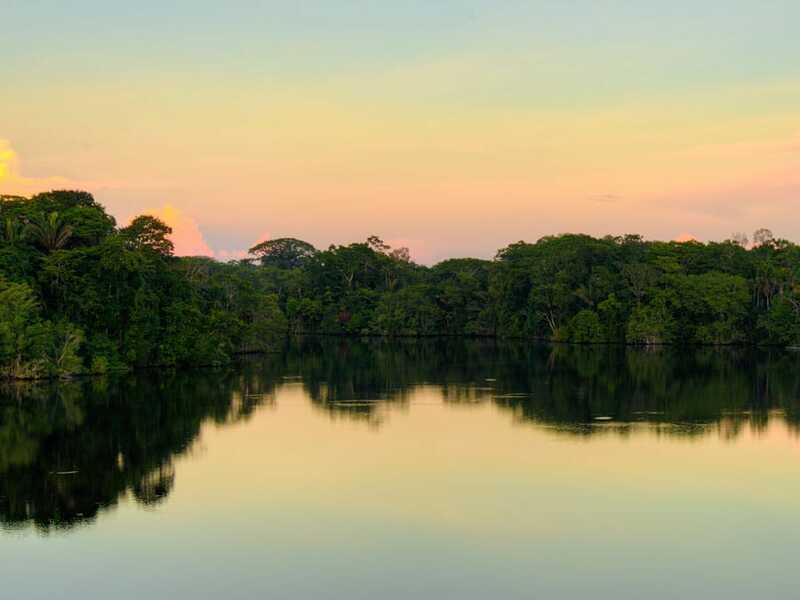 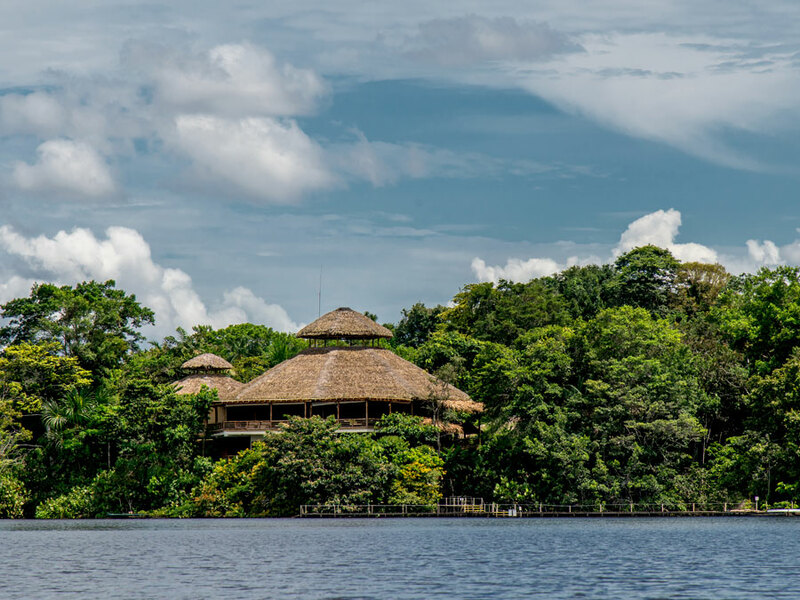 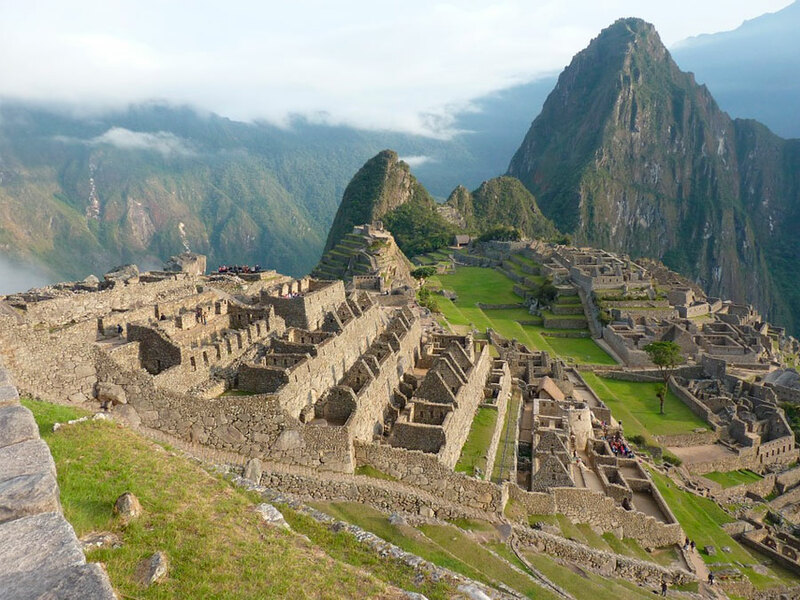 This award winning lodge is regarded as the top eco-lodge in the Ecuadorian Amazon Rainforest and is also certified by the Rainforest Alliance. 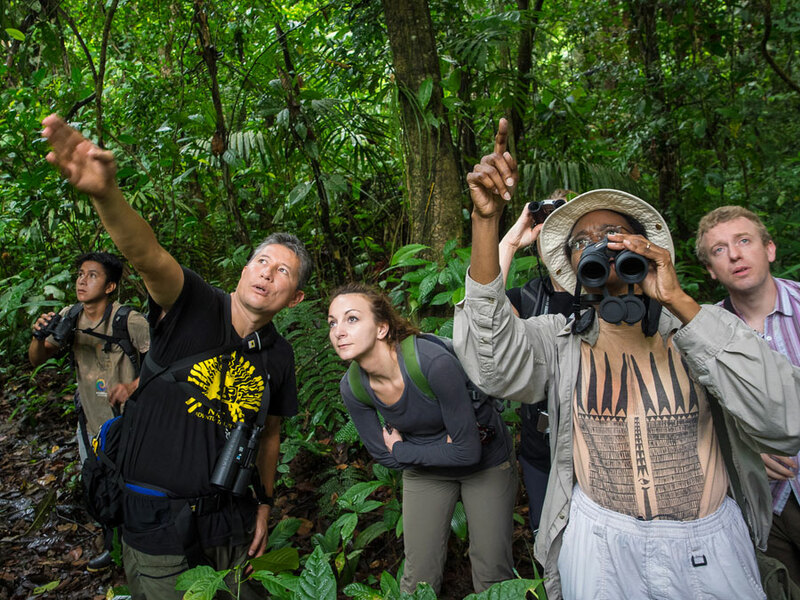 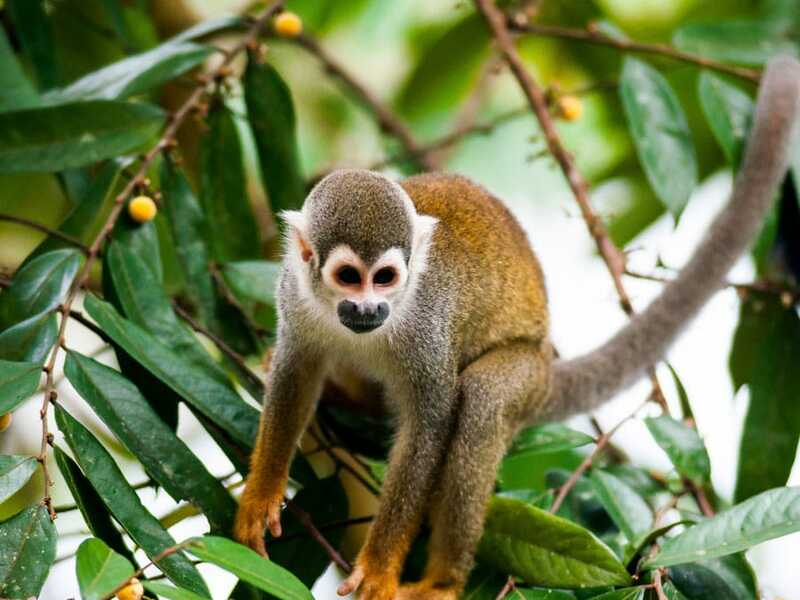 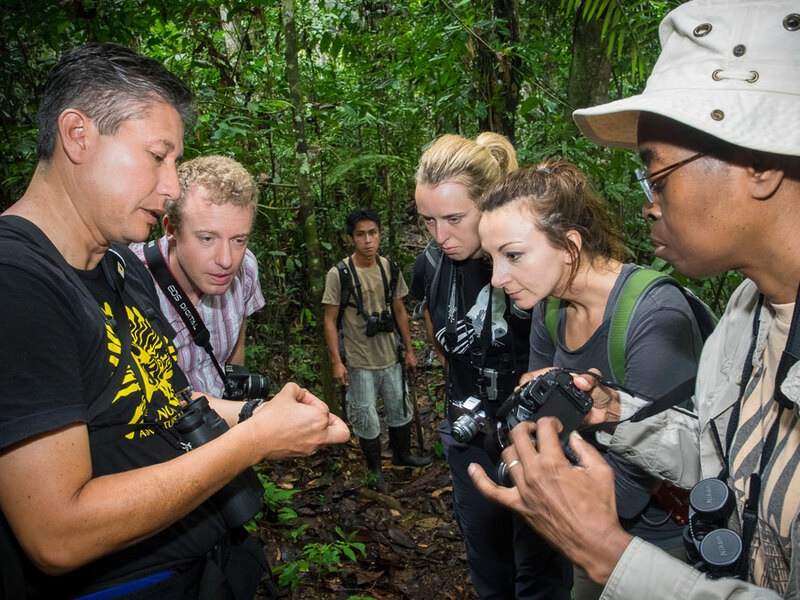 Enjoy guided tours into the surrounding rainforest to see a wide range of animals and plants, including monkeys, colorful birds, parrots and frogs. 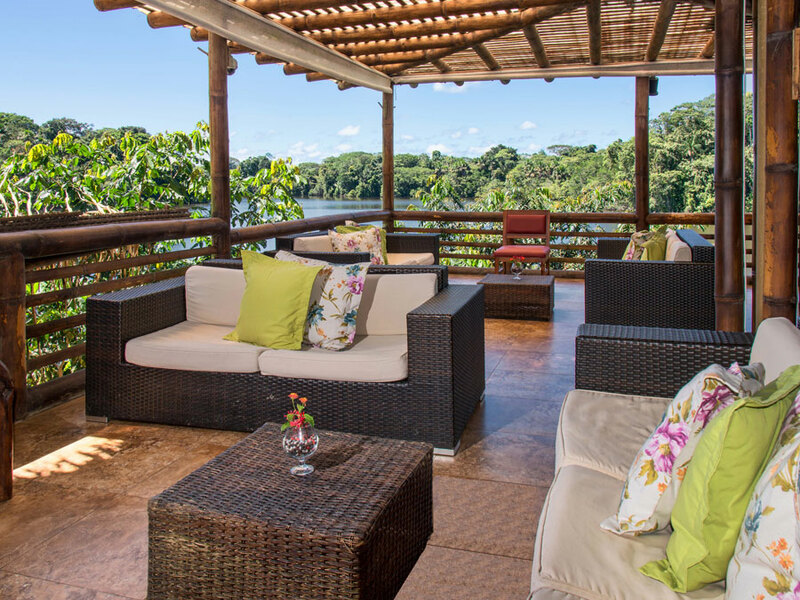 Experience the canopy tower to spot different birds, enjoy delicious food, and relax in the lodge's spa. 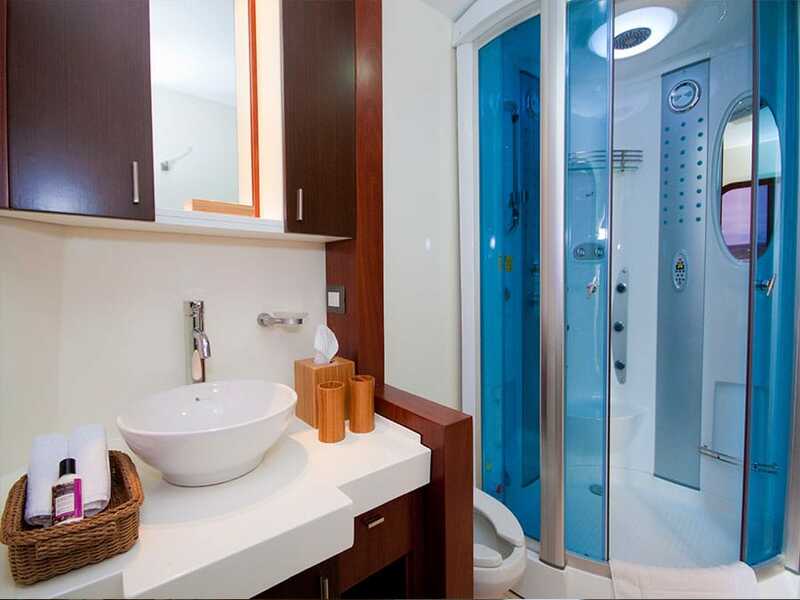 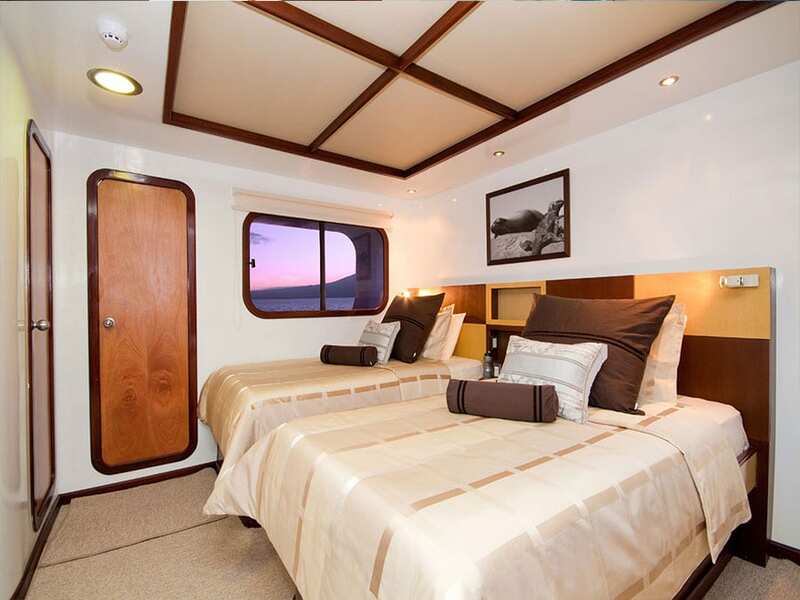 Aboard the Ocean Spray or Cormorant Cruise, you will enjoy a modern & luxurious catamaran for a highly comfortable tour of the Galapagos. 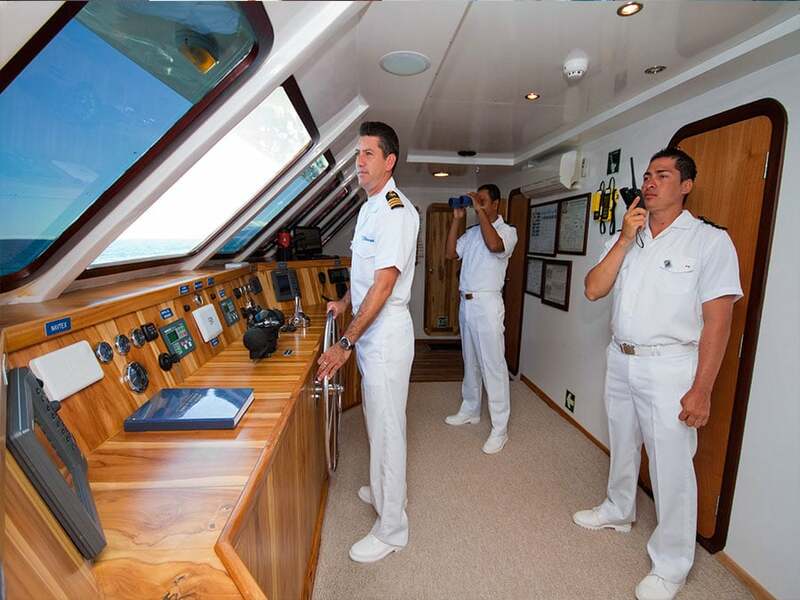 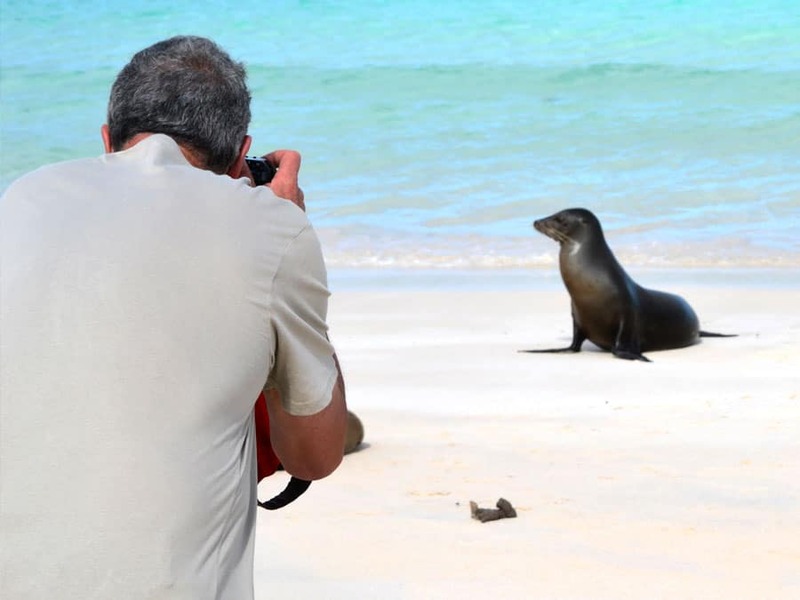 We provide comfort, skilled Galapagos guides and a fantastic itinerary for you to make the most of the islands. 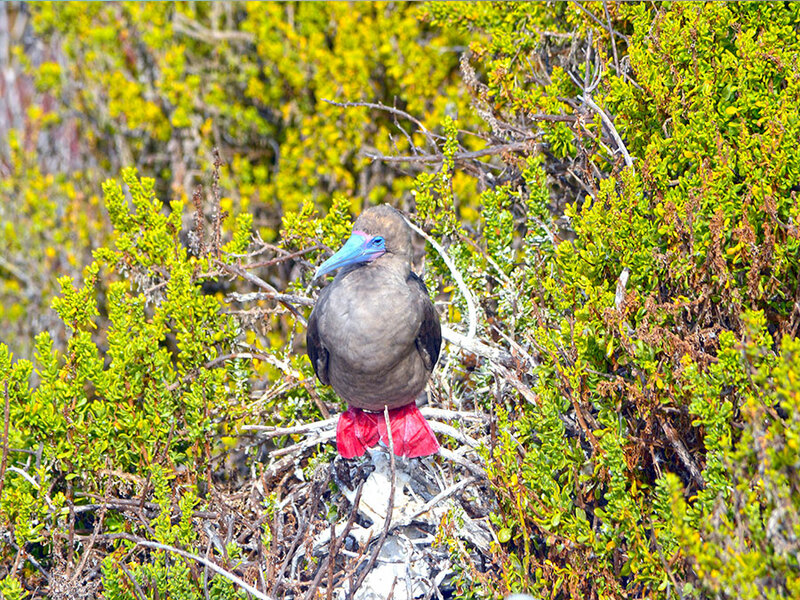 You can explore the Galapagos by snorkeling, kayaking, swimming and walking tours.